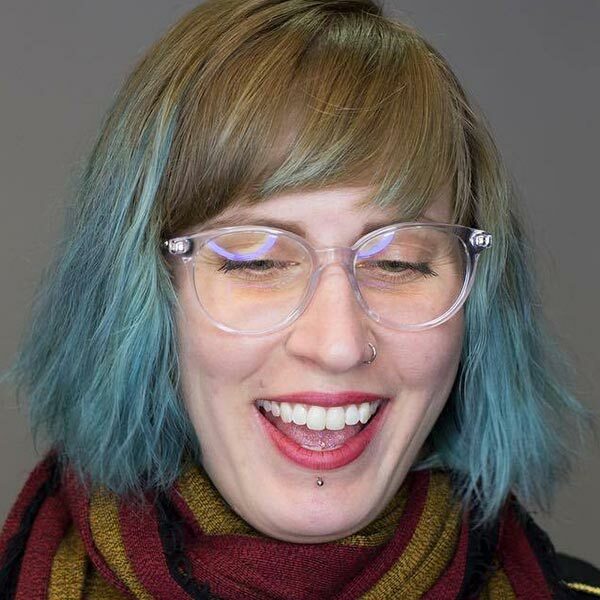 Sarah Smart is a UX content designer and strategist, currently at Adobe and previously at Intuit. She prefers sentence case, the Oxford comma, and simple tenses. Sarah lives in Oakland with a spouse, 3 cats, 2 fish, 2 shrimp, 1 snail, and an enormous dog. Her poker face doesn’t exist.